I’m doing something different in this post. 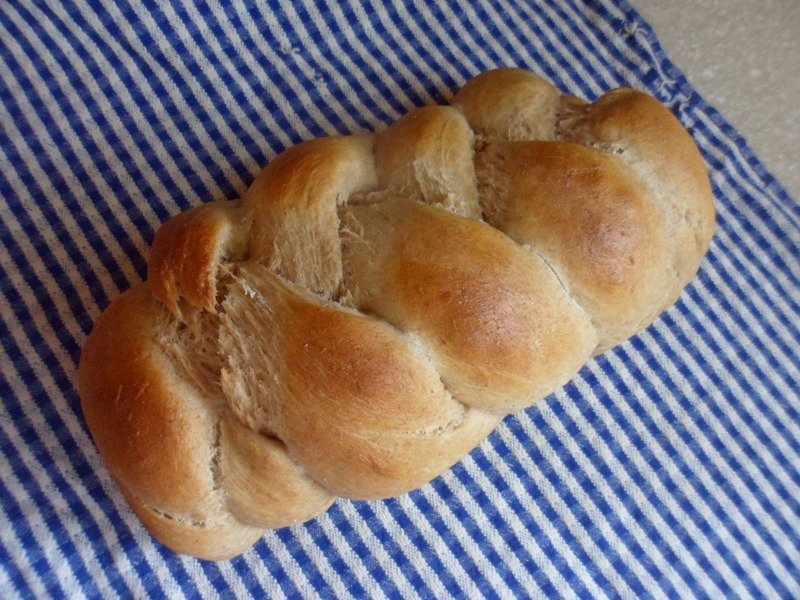 Rather than putting into words thoughts that are swirling in my mind or trying to find a way to express what God is teaching me, I want to share with you my favorite bread recipe. About five and a half years ago, my husband and I brought home our youngest son, a 13-year-old boy from a little village in eastern Ukraine. If you know about adoption from a Ukrainian orphanage, or perhaps international adoption at all, you can imagine how much he left behind and how every experience of every second of every day was different for him, foreign to him. He missed his friends, his language, his surroundings, his food, his customs — everything. And there was only so much we could do for him as he adjusted. One thing he and I enjoyed together those first few years was cooking. We would pick berries and he would help me make cobbler. He demonstrated what he remembered from watching women make vareniki. 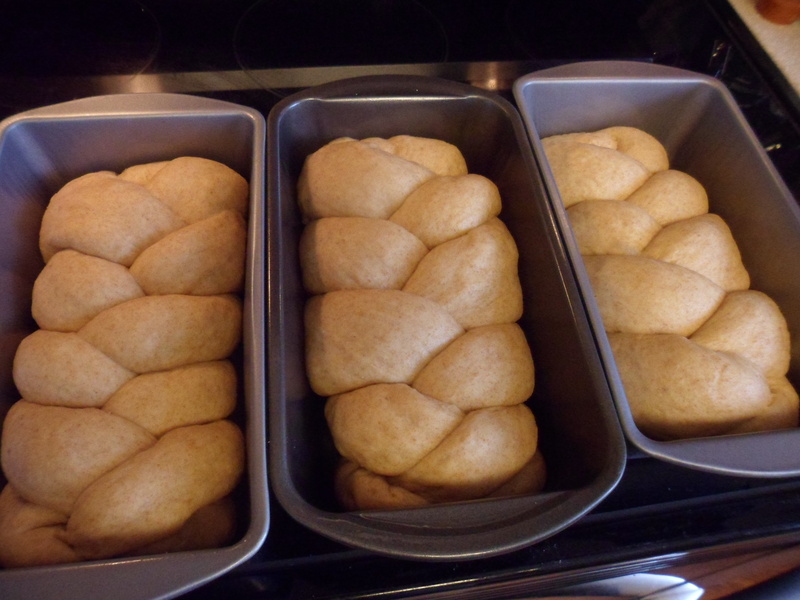 And he coaxed me into baking bread. 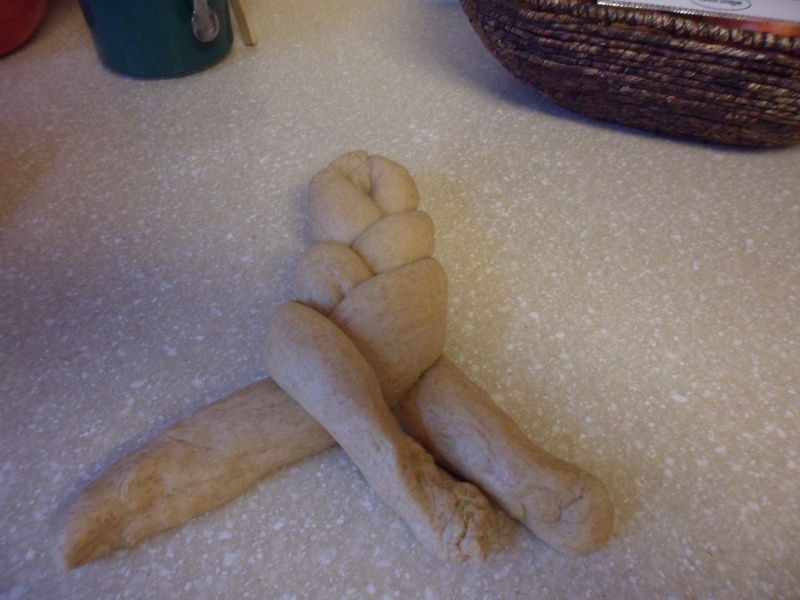 Our store bought bread left him longing. I had always assumed that baking bread was a higher skill, reserved for those with special homemaking gifts. But, for him, I had to try. And I learned that anyone can bake bread. It’s not that hard! He would research recipes online, looking first at pictures of bread and then clicking on the recipes of the loaves he liked. He would usually start mixing and kneading with me then become uninterested as the hours passed and I would finish it myself. Or he would jump back in just in time to shape a loaf of his own and bake it along with mine. At first he selected more traditional eastern European loaves, but we went on to try pretzels and even Chinese steamed buns. Along the way I grew less intimidated and began to enjoy the whole process of mixing and kneading and waiting and baking. And, of course, eating! 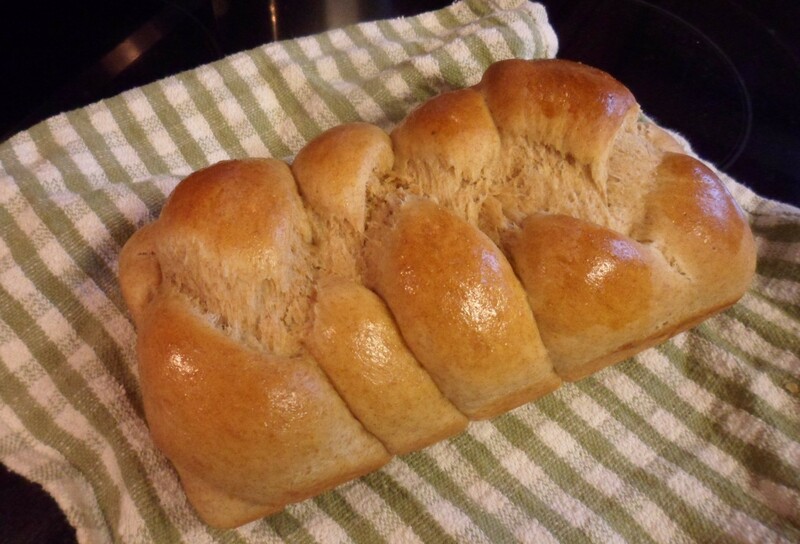 And the recipe below has become my favorite bread. 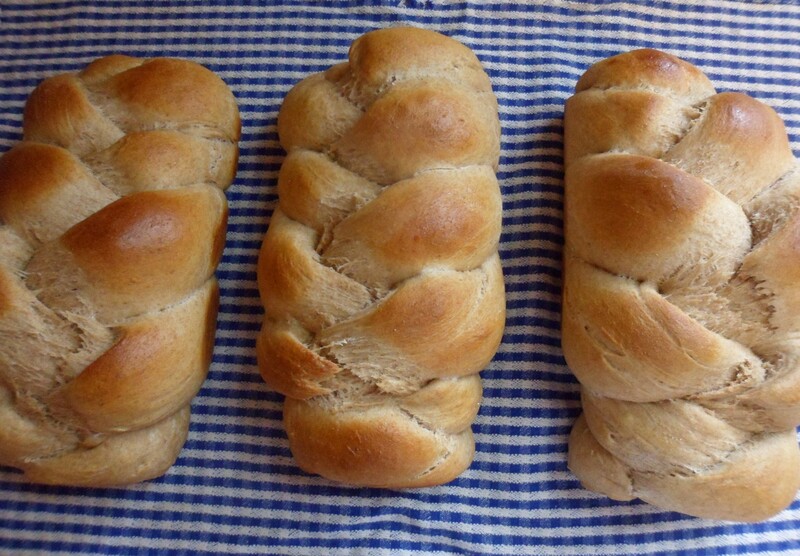 I make a batch of three braided loaves every month or two, and we haven’t gotten tired of it yet. Roma found the original recipe at this site: http://sites.williams.edu/kkwitter/challah/grandma-rosies-fabulous-challah/. It’s linked to a Karen Kwitter who is (or was) an astronomy professor at Williams College in Massachusetts. I don’t know if it was her Grandma Rosie who created the recipe or not. But I know I liked it. 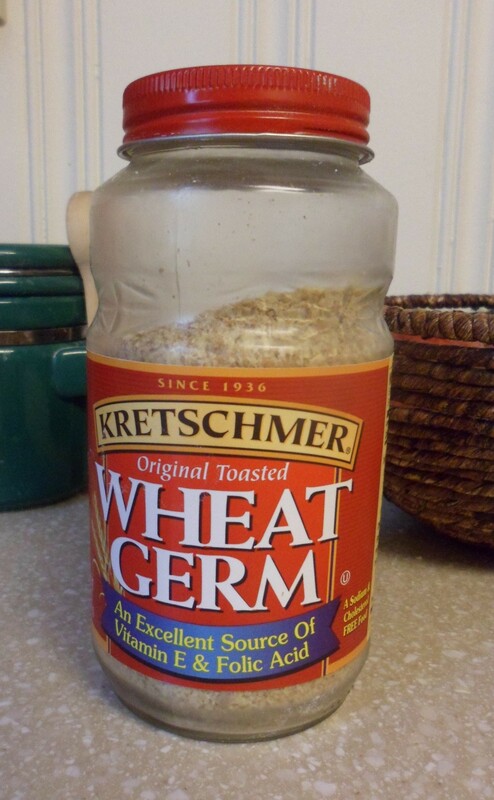 I’ve adapted it a little over time because I prefer whole wheat bread. Mix them according to the instructions below (specific instructions and ingredient amounts are at the end) and turn dough out to a floured countertop. 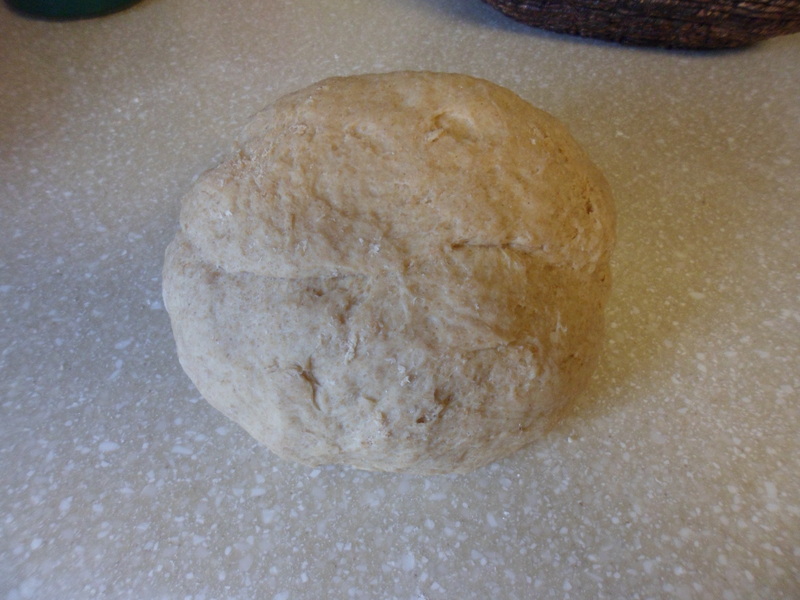 Return dough to bowl, cover with a towel and place in a warm place to rise until doubled, about an hour. Divide dough into thirds. Set two aside. 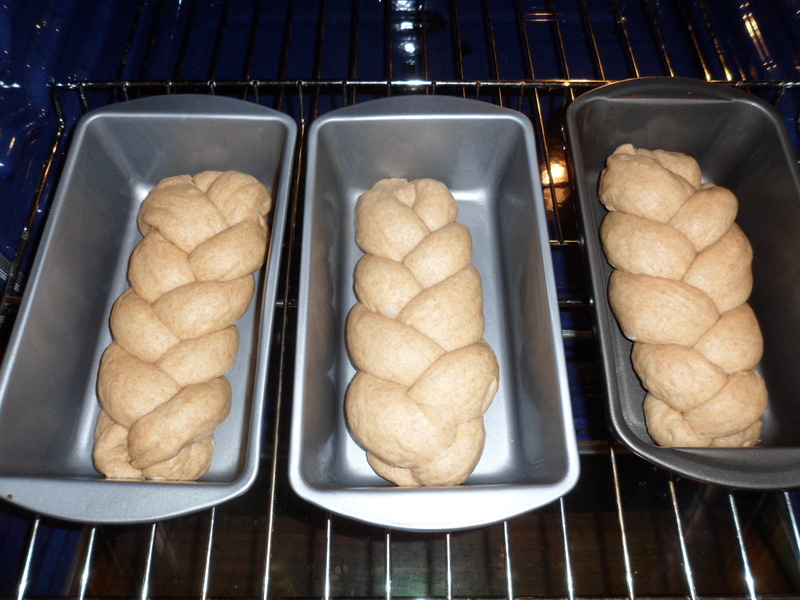 Knead the remaining third for another minute and divide into thirds again, rolling each into a snake for braid. Pinch the ends of the snakes together. 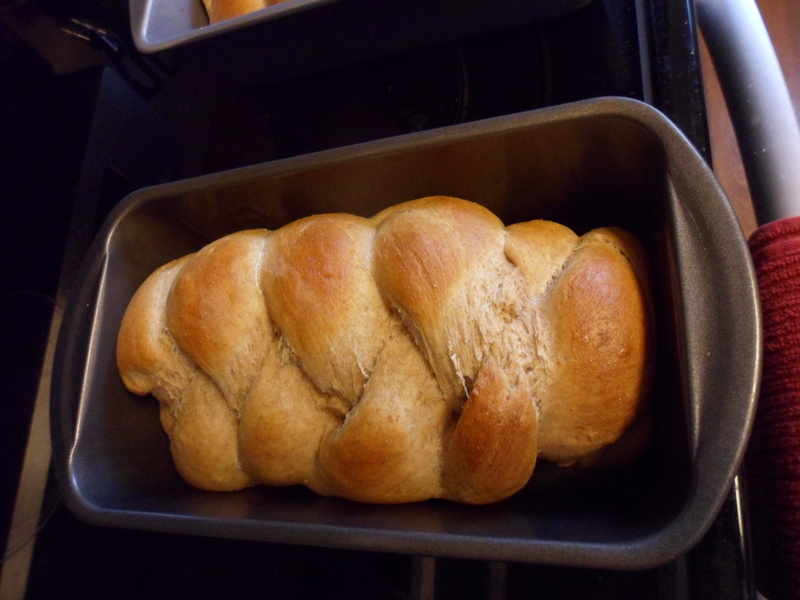 Pinch ends together when done and place in a greased loaf pan. Do the same with the other two thirds of the dough. Return to warm place for about 45 minutes for a final rise. Remove from pans. Allow to cool on towel or wire rack. First, beat eggs in a small bowl and set aside. Then in a large bowl, mix oil, sugar and salt. Add boiling water to large bowl and stir until all is dissolved. Sprinkle yeast onto a small cup with 1/3 cup warm water. After a few minutes, stir together. Add cold water to mixture in large bowl. It should now be the right temperature to add yeast. Test it to be sure and adjust it accordingly (Allow it to sit a few minutes if it’s too hot; microwave quickly if it’s too cold). Add yeast mixture to large bowl. 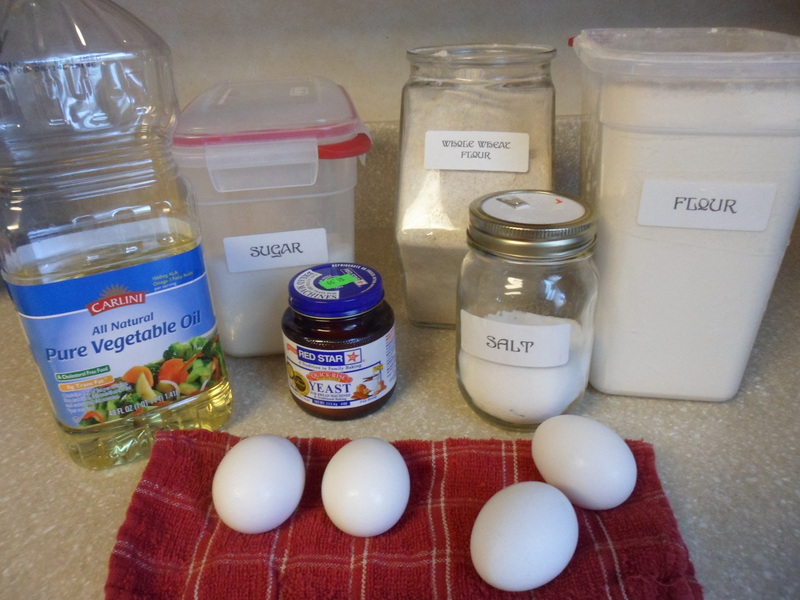 Then add eggs, reserving about 1 tablespoon. Add flour, mixing thoroughly after each cup is added. 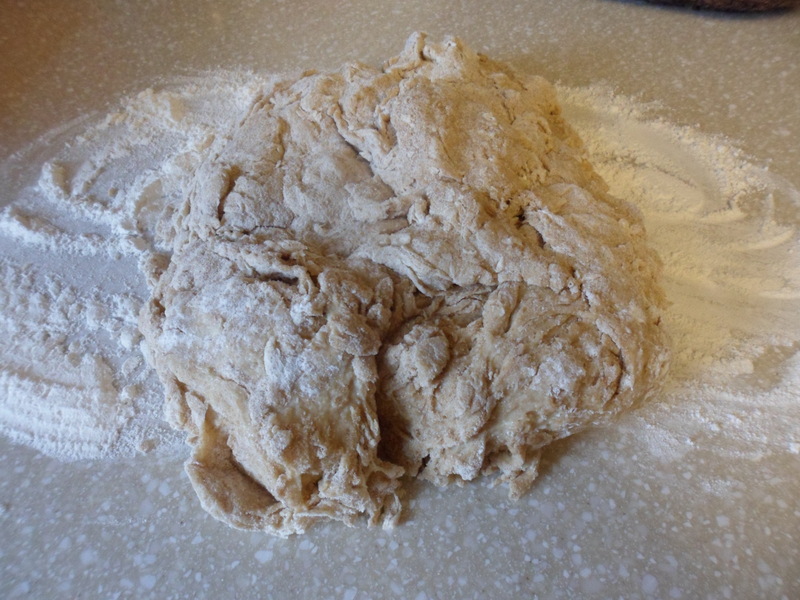 Turn dough onto floured countertop and knead for about 5 minutes, adding more flour as needed. 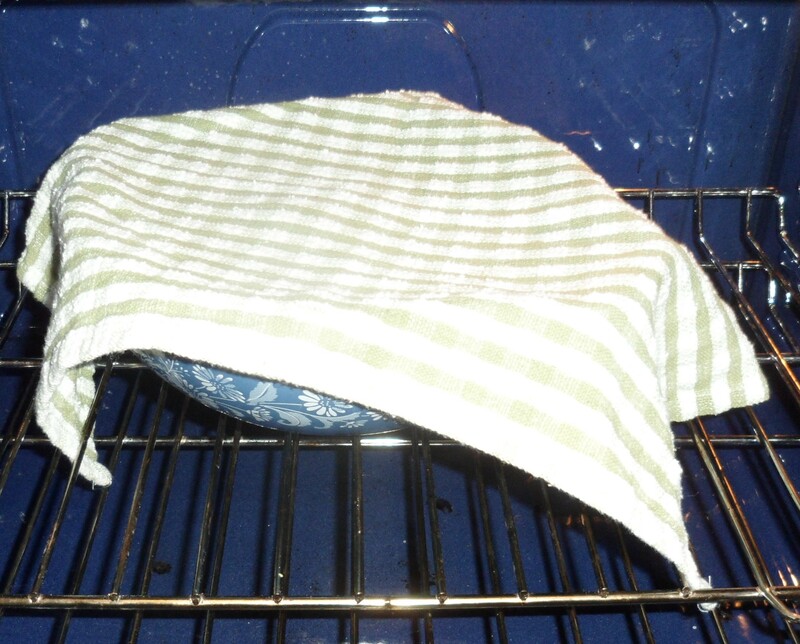 Return dough to bowl, cover with dish towel and put in a warm place. (I have a “proof” setting on my oven which works well. You can also heat your oven to 170-200° and then turn it off before you put the dough in to rise.) Allow it double — about an hour. Turn out again and knead another minute or two. Then divide into thirds. 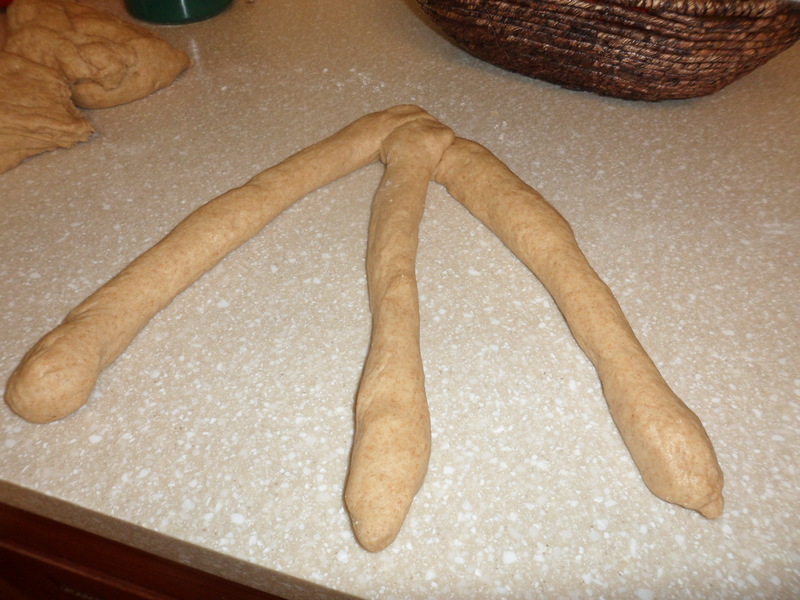 Take one third, knead another minute, and form three large snakes from it. Pinch the ends of the snakes together and braid, pinching the ends together when done. Place in greased loaf pan. Repeat for other two sections. Put loaves back into warm place to rise again, this time about 45 minutes. Preheat oven to 350° (Remembering to remove pans first if they were in there for rising!) Brush tops gently with reserved egg. Bake for about 30 minutes, allowing for variance in ovens — watch for moderate browning on top, being careful not to scorch bottoms. 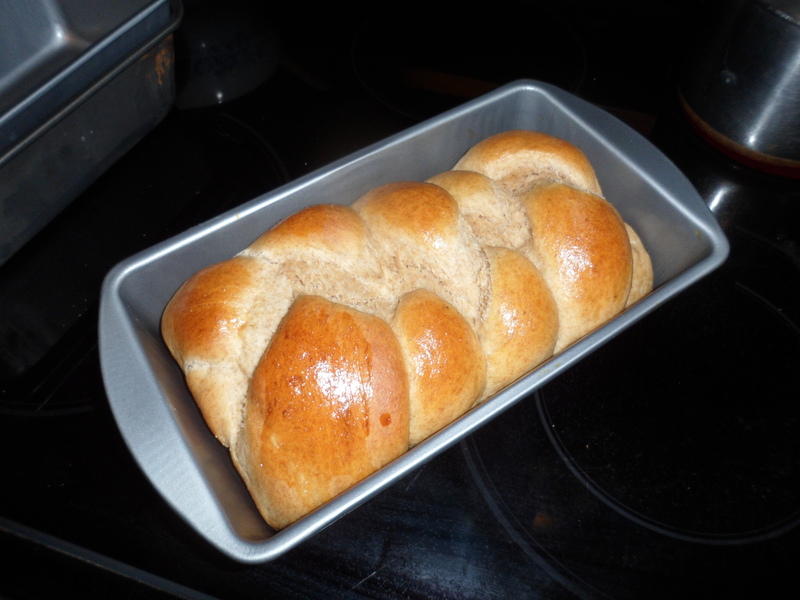 Remove from oven, remove from pans, and allow loaves to cool on dish towels or wire racks. I’d advise you to cut into one loaf while it is still warm and enjoy its wholesome yumminess! So, whoever you are, Professor Kwitter, and whether Rosie was your Grandma or someone else’s, I thank you for the wonderful recipe. And I hope any of you who try it (her version or mine), like it just as well as we do! Thanks for sharing the recipe and the story.